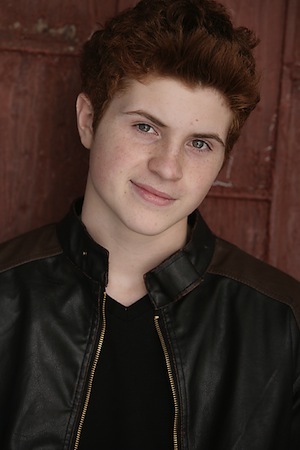 Cassandra Michaels is a Teen singer- song writer, actress and dancer currently living in Los Angeles. Her unique mix of pop rock combined with her fun and heartfelt lyrics makes her truly a one-of-a-kind artist. Cassandra’s music and upbeat, outgoing personality has her already attracting fans around the world. Originally from the Midwest, Cassandra began singing at a very young age. By the time she was 8 Cassandra displayed a unique gift of music by teaching herself the piano, playing solely by ear. Soon after, she became interested in playing other instruments and began teaching herself guitar; by age 12 she was using both instruments to write and compose her own music. A lot of 14 year old girls get “Butterflies”—but only Alana Lee has 9.1 million (and counting) YouTube viewers sharing the ups and downs of young love with her! the multi-talented Southern California based performer was building an enthusiastic fan base of her own, with a much stronger “like” ratio. One of Alana’s more prominent fans showing love is celebrity blogger Perez Hilton, who featured the video for “Butterflies” on his website Perez TV. The track also broke through into the Top 100 Download charts on iTunes in seven different countries. Building on this momentum, and super-excited but feeling no nervous “butterflies” in her stomach, Alana is recording her highly anticipated six song debut EP, to be released in time for a series of shows she will be performing this summer. She is signed to the innovative Long Beach, Calif. label 37 Records, whose roster currently includes the indietronic band White Apple Tree, Orange County (Cali) based underground pop band The Gromble, Americana rocker Charlie Baker, singers Kristen Trayer and Melody Zephyr and folk singer-songwriter Cathy-Anne McClintock. ALL the music you hear. Period. 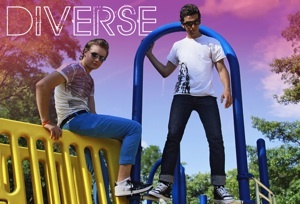 Avenue 52 is not your stereotypical pop/rock band. They are an American pop/rock band based out of Los Angeles, California formed in 2009 by young and talented musicians with a positive message to give to their fans. Delivering the Avenue 52 sound and message are Sean Alexander (background vocals, lead guitarist), Tyler Aguirre (lead vocals, rhythm guitarist), and Beau Evans (drums). The conception of the band’s name “Avenue 52″ derives from the street where the band members originally met and came together. It was the focal point from which their music was created and manifested into its current sound. 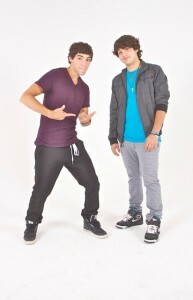 Their music is a blend of pop melodies and rock undertones. Their self-titled debut EP is available on iTunes. They are currently rehearsing and preparing for their upcoming shows with an optimistic perspective. 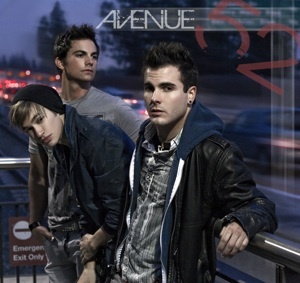 Avenue 52 is not just a band and is not just a street, but a journey one must take on a road with endless possibilities. I’ve hung out with Saige Ryan Campbell of Pink.E.Swear at a bunch of different events, and if the rest of the band has her energy, the music world better watch out! Meet Chloe J, one of JENNiRADIO’s Rising Stars. I’ve spent lots of time with Chloe, since she’s one of my co-hosts for All Star Planet. 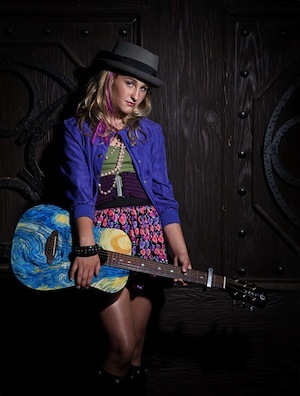 She’s a very talented singer, and she’s performed at many schools around southern California.